Now that the year draws to a close, it is time to make plans to start living the life you deserve. This begins by making the move into the home you crave. 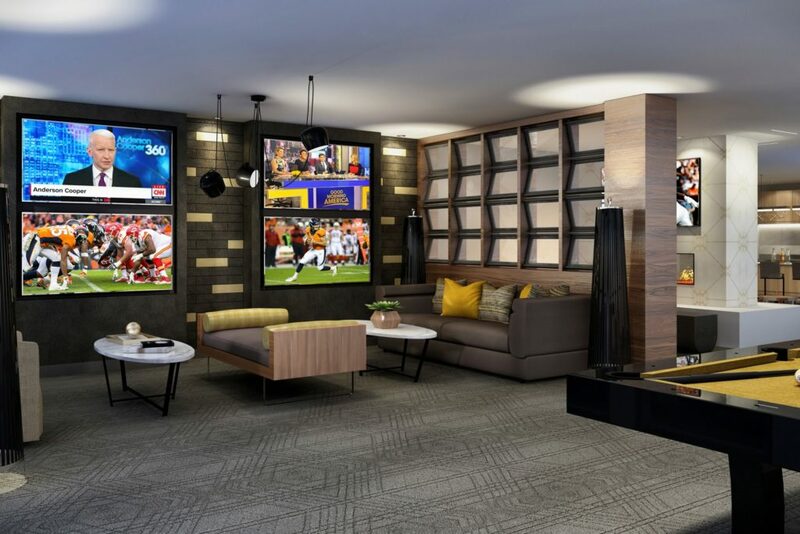 At Alexan 20th Street Station luxury apartment homes in Denver Colorado, you will find the luxury lifestyle you have always wanted. This begins with a suite of premiere luxury apartment features designed with your personal comfort and convenience in mind. But more luxury lives just outside your door. Delight yourself and your friends over a long weekend with community amenities dedicated to your enjoyment and relaxation. Here you can find floor plans and layouts that you can’t find anywhere else. You will always find all the space you need to live the life you want. Your neighborhood beyond your luxury apartment community hosts countless entertainment, shopping and dining spots that are sure to be among your new favorite places to go. Find the time to enjoy the many community amenities waiting for you just outside your door. You can start with an extra dose of peace of mind when ordering packages online. No more stalking your packages when you take advantage of the Package Concierge Kiosk available around the clock. Enjoy more convenience on days you work from home when you power up your laptop in the work pods featuring community Wi-Fi. But all work and no play is dull, so remember to meet up with neighbors by the fireplace in the resident lounge or gather around the communal table in the kitchen area. When you need a little “me-time” you can indulge yourself in the state-of-the-art fitness center and start sculpting the body you want. Discover the life that is waiting for you in your new luxury apartment home in Denver. 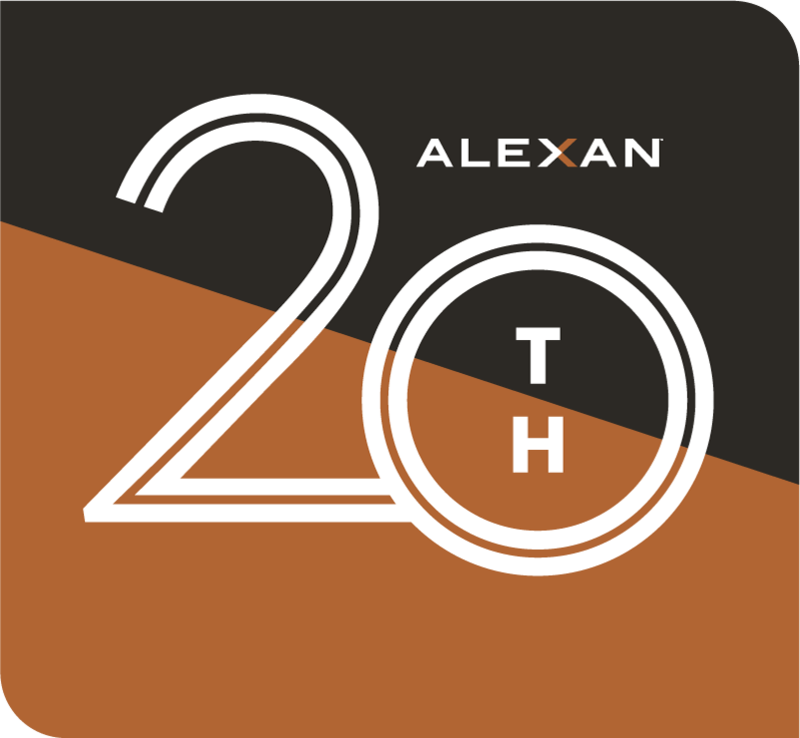 Make your move to the Alexan 20th Street Station luxury apartment homes in Denver Colorado today!